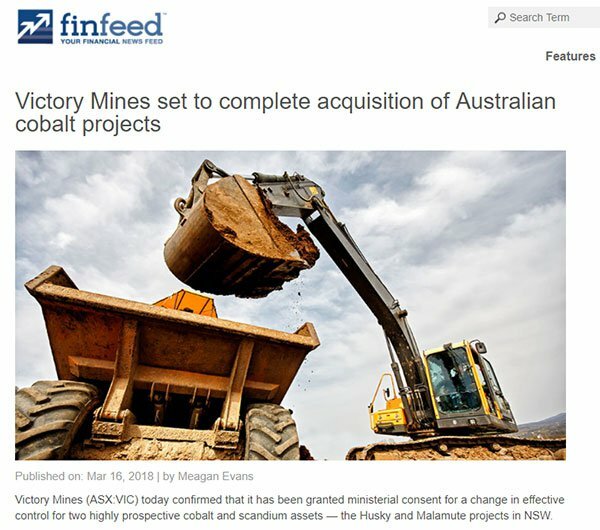 Victory Mines (ASX:VIC) now has in its possession 100% ownership of two highly prospective cobalt and scandium projects in NSW, as it aligns its operations and exploration programs with the highly attractive global fundamentals for cobalt and scandium. The company made the strategic decision to take full ownership of the Husky and Malamute projects in light of growing global demand for the critical metals. That, and the fact that Australian producers are uniquely positioned to meet rising requirements. VIC hasn’t stopped there either. 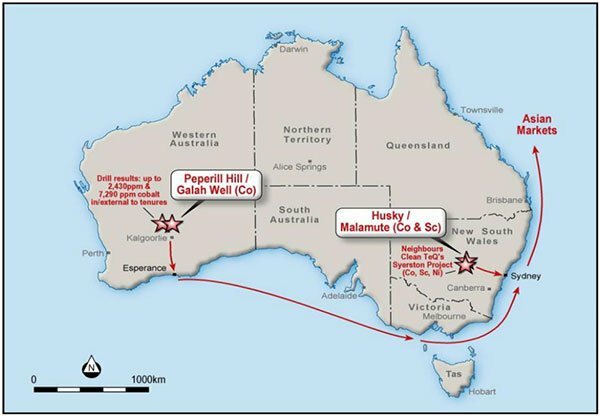 It has also acquired two projects in WA that are prospective for cobalt: Peperil Hill and Galah Well. The NSW projects are the immediate focus of the company, where it is fast tracking exploration. Located 150 kilometres west of Dubbo in the Fifield district of NSW, Husky and Malamute are in a region that is rapidly becoming an emerging future supply chain hub for cobalt and scandium. 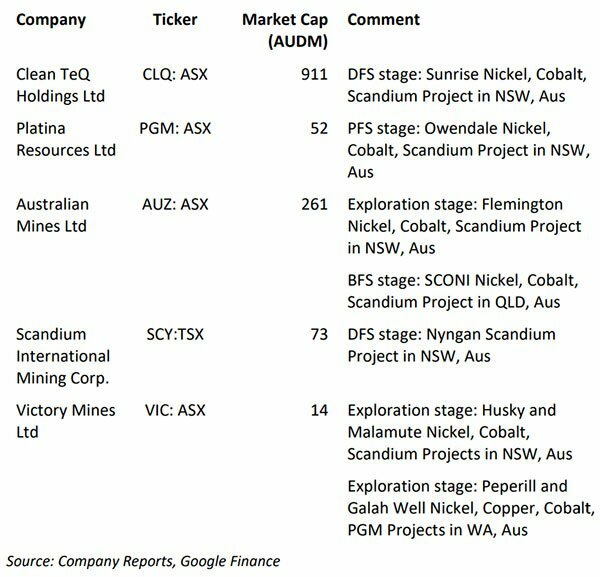 They are near tenure owned by high profile listed peers the $738 million capped Clean TeQ Holdings Ltd (ASX:CLQ), the $281 million capped Australian Mines Ltd (ASX:AUZ) and Platina Resources Ltd (ASX:PGM), which all have mineral resources with nickel, cobalt and scandium. Also in the immediate area is Scandium International Mining Corp. (SCY:TSX) that will be developing its Nyngan Project as a standalone scandium operation. Of course VIC is an early stage company and investors should seek professional financial advice if considering this stock for their portfolio. The region in NSW in which VIC is operating is rapidly becoming an emerging future supply chain hub for cobalt and scandium. All of this comes against a backdrop of strong global demand for both specialty metals, especially those sourced from ethical mining jurisdictions like Australia. This has been evidenced by both Apple and Samsung's strategic moves to opt out of ethically challenged regions for their cobalt supply. These giants of industry are not the only ones looking outside the DRC, where two thirds of cobalt supply is currently sourced. Asian battery makers are now turning to Australia and Canada for their supply and it looks like deals aren't too far away as we'll look into shortly. Of course all of this augers well for a junior such as VIC. With all approvals granted enabling the acquisition to be finalised, it opens the doors for VIC to kick off inaugural drilling campaigns at its NSW tenements as soon as is practically possible. Desktop reviews have now been completed for Husky and Malamute and the company’s Board is ‘delighted with the findings’. There is a great deal of news to come from VIC in the near term including plans to optimise its legacy assets. 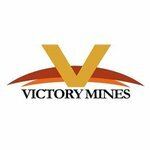 There’s been a lot of activity from Victory Mines (ASX:VIC) since we last updated you on the company’s activities back in November last year. At the time VIC had already begun the process of expediting its due diligence for the acquisition of Cobalt Prospecting and its four cobalt/scandium projects in NSW and WA. On Friday March 16, VIC announced that it has obtained ministerial consent to immediately complete the acquisition of Cobalt Prospecting Pty Ltd including its two cobalt and scandium projects in NSW — Husky and Malamute, as well as two cobalt projects in WA: Peperill Hill and Galah Well. The map below indicates the location of these acquisitions. The NSW assets are the immediate targets, where the high level exploration strategy will continue to be fast tracked to capitalise on the growing global demand for cobalt and scandium. While waiting for the approval to be granted VIC adopted a business as usual approach, expediting the high-level exploration program for Husky and Malamute. The two NSW tenements — Malamute (EL 8667) and Husky (El 8666) – cover 244 hectares and are located about 150 kilometres west of Dubbo. Just days after receiving news that it had received ministerial consent for the acquisition to proceed, VIC published the finalised desktop reviews for Husky and Malamute. This initial desktop due diligence by VIC’s geology team compared how the Husky and Malamute projects ranked relative with their immediate high-profile peers. The comparative analysis in the desktop reviews suggested that VIC had significant exploration upside at the Husky and Malamute projects. These projects were found to have similar geological sequences to key peers Clean TeQ Holdings (ASX:CLQ), Australian Mines Ltd (ASX:AUZ) and Platina Resources (ASX:PGM) that have already proven cobalt and scandium mineralisation. Husky is adjacent to PGM and AUZ’s deposits which are similar in geology and metal recoveries for cobalt laterite mineralisation. An interesting fact is that AUZ’s deposit is hosted in a magnetic anomaly and results from a recent drilling program doubled cobalt and tripled scandium mineralisation footprints. The mineralisation was open in multiple directions which is a positive sign for VIC’s Husky tenure. The AUZ Flemington deposit and the CLQ Syerston Deposit are a single continuous geological feature. Further analysis suggested that the Husky prospect contains similar geological traits to CLQ’s deposit, implying it could produce cobalt sulphate, nickel sulphate and scandium oxide. The Malamute tenure likely contains a geological analogue to CLQ, AUZ and PGM’s deposits, as there are similar geological traits exposed by historic drilling, geological mapping and geophysical signature. 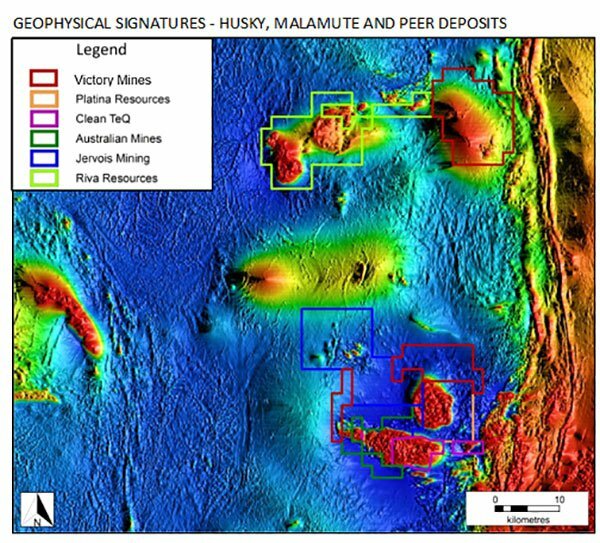 The key difference to CLQ, AUZ and PGM’s deposits is that the intrusive body underlying the Malamute prospect is entirely within its boundaries. What’s really interesting here is that VIC has a single prospect containing an area of lateritic mineralisation that may even by larger than both CLQ and AUZ’s deposits. VIC’s geology team reviewed legacy drilling records from 1993-1994 for the Malamute project that targeted porphyry related copper/gold mineralisation, although cobalt and scandium were not specifically included in the historical analysis. 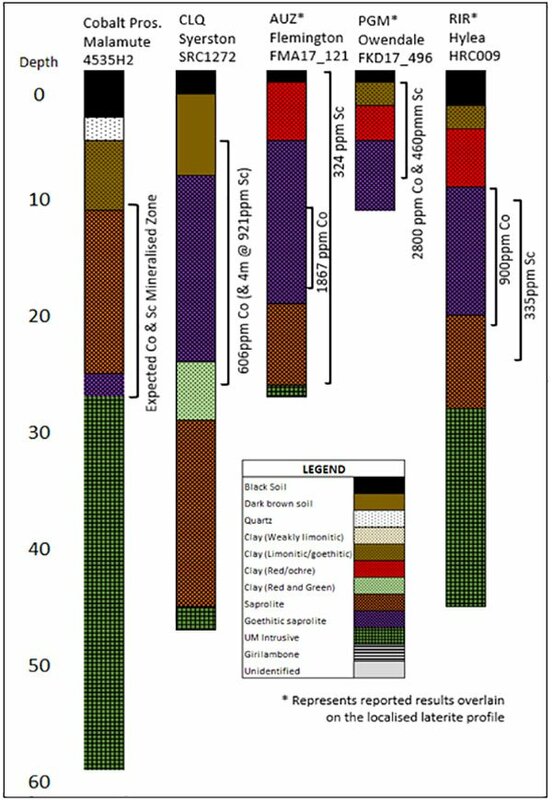 However, the drill-hole lithology records show a consistent deep red/ochre weathering profile which is typical of cobalt/scandium hosted laterite deposits. Further signs of cobalt-scandium are that the drillhole records highlighted the presence of saprolite and goethite, which are typical of a cobalt bearing laterite profile. Many drill-holes were prematurely terminated, however, six intersected intrusive units, believed to be the Fifield Suite of ultramafic igneous rocks. This is the underlying source of known cobalt-laterite deposits in NSW’s Fifield region, which has been confirmed by the neighbouring peers’ deposits, as the Tout Intrusive Complex and the Owendale Intrusive Complex are subdivisions of the Fifield Suite of ultramafic igneous rocks. Comparing peer deposits reported geological formations and laboratory assay results demonstrates the legacy drilling at the Malamute project intersected a comparable lateritic profile. As you can see, VIC compares quite favourably and the company would be hoping to achieve similar success to those peers. Yet VIC remains a speculative play and investors should approach any investment in this stock with caution. Even though there is a strong scent of future success at Malamute and Husky, VIC has been on an acquisition spree to make sure it gives shareholders every opportunity for increased value. 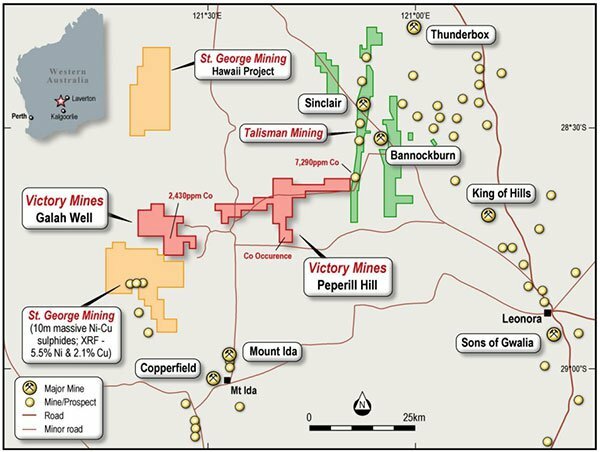 The other two assets that VIC is acquiring with its acquisition of Cobalt Prospecting Pty Ltd are the exploration tenure applications in WA — Peperill Hill and Galah Well. The assets are located approximately 100 kilometres west of Leonora in an area that’s highly prospective for cobalt mineralisation. Legacy laboratory analysis show 2430ppm cobalt within the Galah Well tenure and 7,290ppm cobalt just outside Peperill Hill. The area is also proven for sulphide-hosted cobalt mineralisation, as evidenced by St George Mining’s (ASX:SGQ) 2016 drill programme at its Mt Alexander project, with up to 2200ppm cobalt. Further attention will be paid to these assets following exploration of VIC’s immediate focus — Husky and Malamute in NSW. 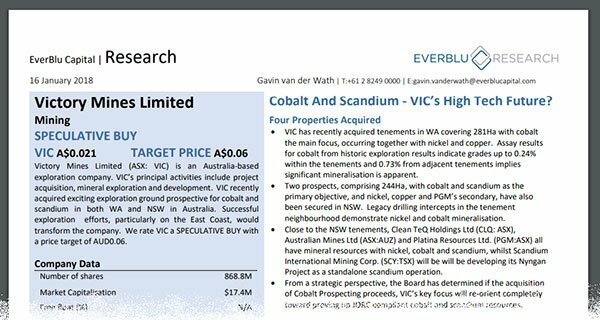 Investment Bank EverBlu Capital say VIC’s recent acquisition of the east coast cobalt and scandium assets have the potential to ‘transform the company’. EverBlu produced a research report on VIC in January 2018 and assigned a Speculative Buy rating to the stock, with a 12-month share price target of $0.06, which compares favourably at more than three-times the current 1.9 cent share price. Click here for a link to the full report from EverBlu Capital Research. In coming to this price target, EverBlu compared the company and its assets to that of its peer companies with NSW nickel-cobalt-scandium projects. As can be seen in the table above, the lowest market cap peer company after VIC was Platina Resources Ltd (ASX:PGM) at A$52 million. EverBlu suggest that value is a reasonable target for VIC should it be able to publish an economic Resource at its two NSW assets. On top of that, there’s VIC’s other assets, for which the bank has not estimated a potential value at this stage. Cobalt has had an impressive run over the past three years. And it’s a run that is likely to continue due to rising demand for new technologies including electric vehicles, smartphones and tablets continues. Another factor working in VIC’s favour is that materials sourced from ethical and mining friendly jurisdictions are in high demand from lithium-ion battery manufacturers as well as global manufacturing and technology groups, including Apple, Samsung and Volkswagen. These multinationals are under increasing pressure from both consumers and shareholders to ensure that their raw materials inputs are from jurisdictions that adopt ethical mining practices and are conflict-free zones. 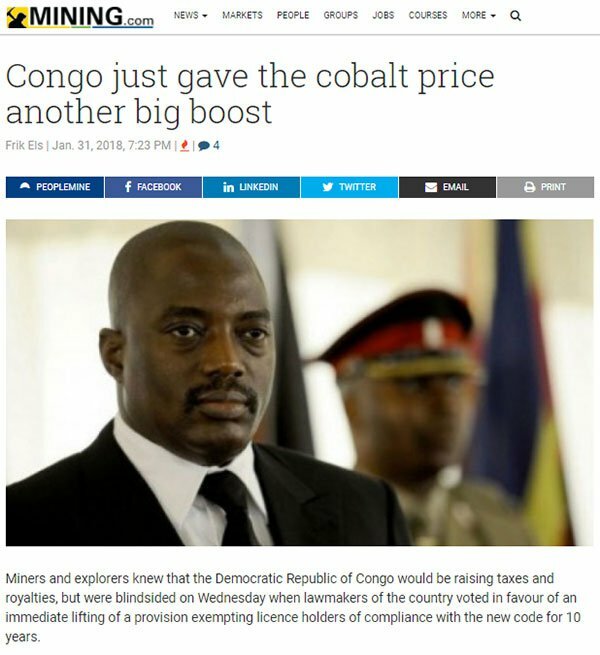 This is where Australia offers a clear competitive advantage over the current largest cobalt producing country — the Democratic Republic of Congo (DRC). While the DRC currently produces over half of all global cobalt supply, the country and its mining sector is plagued by human rights abuses, child labour, and other ethical concerns. The laws which were passed surprisingly quickly in January mean that mines and projects run by major resource companies including Glencore, Randgold Resources, China Molybdenum, Eurasian Resources Group, MMG and Ivanhoe Mines will immediately be subjected to higher royalties on metals including copper, cobalt and gold. They will also be charged a new 50% tax on so-called super profits. Super profits being defined as income realised when commodity prices rise 25% above levels included in a project's bankable-feasibility study (BFS) — a situation that is quite common with the recent sharp rises in these in-demand new energy metals. In the following article by investing.com, it is clear there is a big swing to less ethically challenged regions. The article states: At least half a dozen Australian and Canadian mine developers are currently in talks on potential supply deals with battery and automakers for production at some point beyond late 2019-2021, company executives told Reuters. One of those companies is the aforementioned CleanTeQ. "We are speaking to a number of parties about the balance of the offtake - that includes not just Chinese potential customers but also customers from other parts of the world," Clean Teq's CEO Sam Riggall told Reuters. Given VIC's proximity to CleanTeQ, they could well be in the future mix here. As an Australian company operating in the very safe Australian jurisdiction, VIC is well placed to capitalise on this current situation. Scandium is a critical metal that is mainly used in aluminium-scandium alloys and solid oxide fuel cells. It is generating particular interest in the aircraft industry as aluminium-scandium alloys can result in lighter aircraft, greater fuel efficiency and more cost-effective aircraft production. Scandium is also used in ceramics, electronics, lasers, lighting and radioactive isotopes. Scandium is abundant throughout the world, however it is mostly found in only low concentrations. Yet the deposits in NSW are large, high-grade and concentrated so that Australia, and NSW specifically, could emerge as the epicentre of Scandium activity. 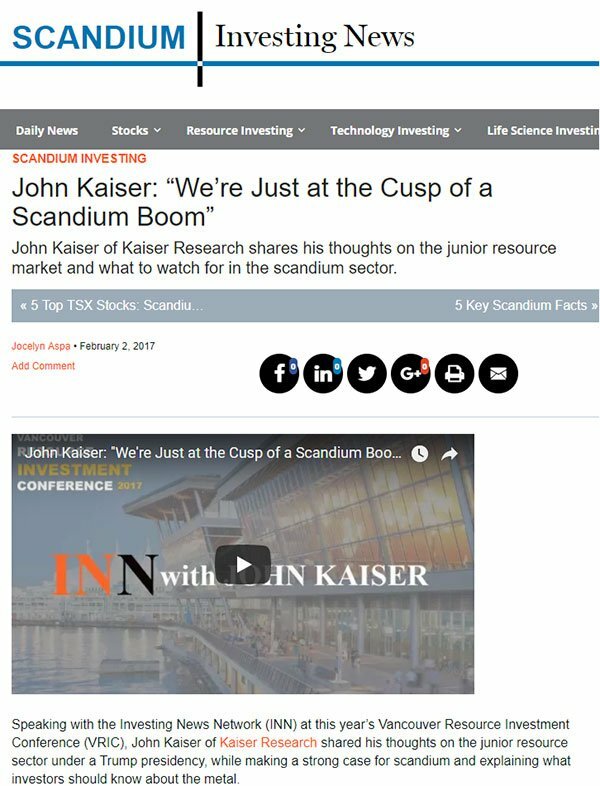 The below article and embedded video include an interview with John Kaiser of the Kaiser Research from 2017 discussing the scandium sector. Notably, Kaiser highlights the scandium deposits in NSW as being ‘game changers’. Note that this interview is from 2017 and before VIC acquired these NSW assets, yet the scandium fundamentals remain. 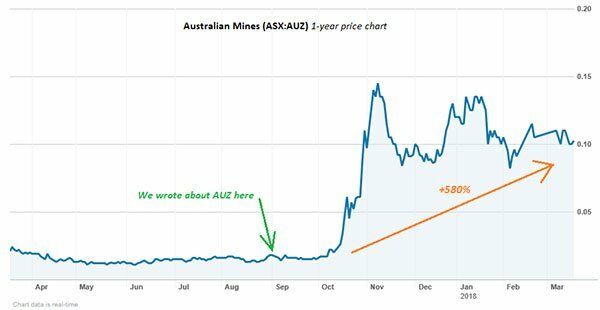 There’s no doubt a huge opportunity on offer to supply Australian sourced cobalt and scandium to the market and it’s a market that is only going to continue to grow as new technology from smartphones to electric vehicles places increasing pressure on current supplies. VIC is busy fast tracking exploration at Husky and Malamute to quantify the extent of geological mineralisation and from there prove up JORC compliant cobalt and scandium Resources. It is highly optimistic of what will be uncovered, especially since the tenements host similar geological sequences to the nearby projects of its high profile listed peers in CLQ, AUZ and PGM that have demonstrable high-grade cobalt and scandium mineralisation. Although there is still much work to be done and investors should seek professional financial advice if considering this stock for their portfolio. VIC’s geology team will now draw up detailed low impact soil sampling programs over Husky and Malamute to identify target zones, with inaugural drilling programs to follow. VIC will head into drilling feeling optimistic — especially now that it has in its hands comparative analysis suggesting significant exploration upside for cobalt and scandium mineralisation at the two NSW projects, Husky and Malamute. All with the supportive rising commodity price environment for its target commodities. 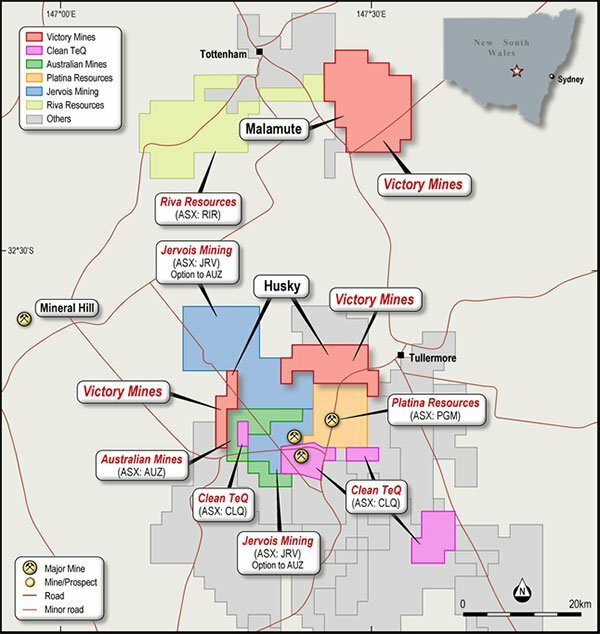 VIC has significant exploration upside in its hands and with a market cap of just $16.5 million it seems that potential is still to be recognised by small cap investors. 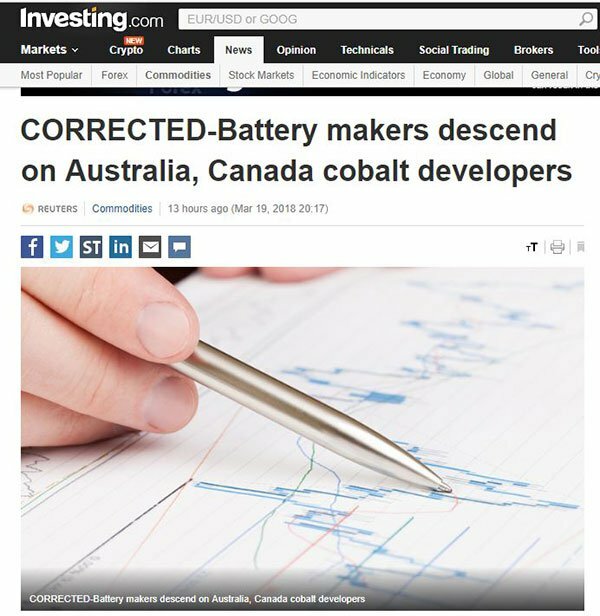 Is Victory Ahead for this ASX Listed Cobalt-Zinc Explorer?